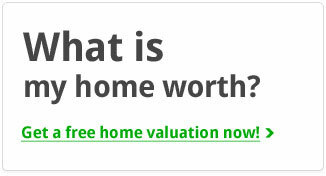 Looking for a home in Hillsborough? 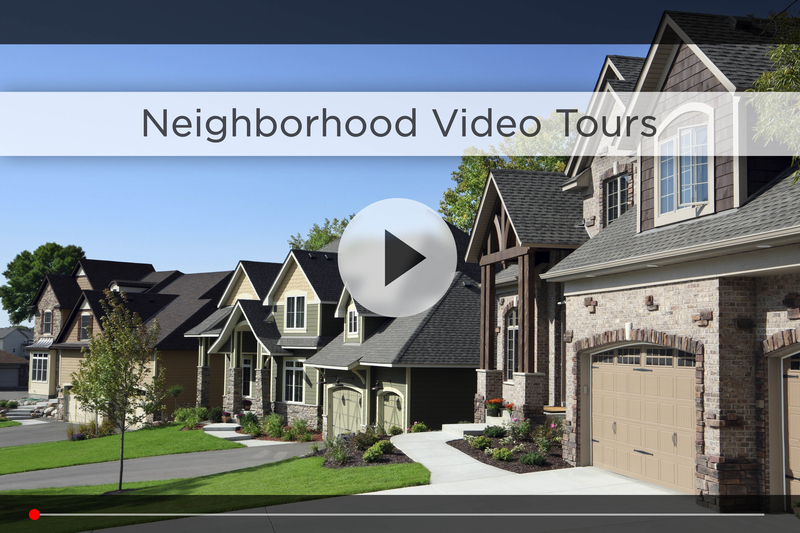 Let Nebraska’s #1 team give you a behind the scenes video tour and check out the latest Hillsborough homes for sale. 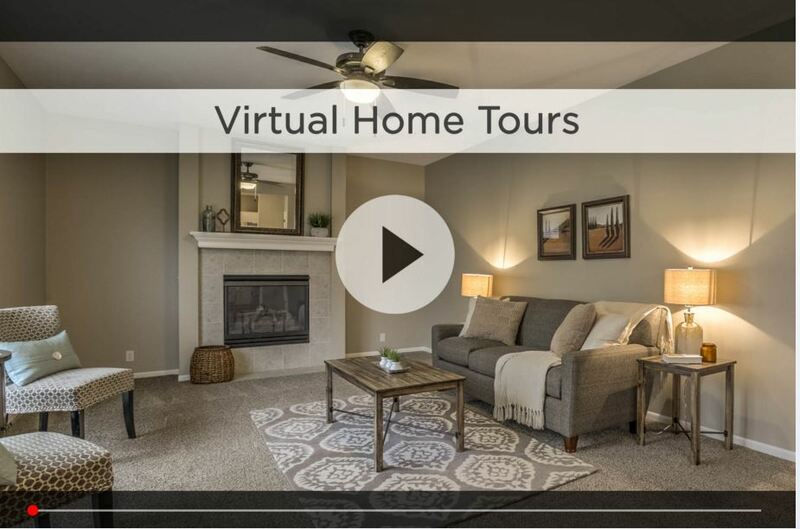 Located in Northwest Omaha, from 132nd Street to 144th and Maple to Fort, the Hillsborough neighborhood was built in the ‘90s, and most of the homes are two story or ranch layouts. Hillsborough has a neighborhood park with a play center, and Standing Bear Lake is only a few minutes north on 132nd, which is great for walking, jogging, biking and more. Hillsborough is in the Omaha Public School District, and both Fullerton Magnet Elementary and Alice Buffet Magnet Middle School are right inside the subdivision. Concordia Junior/Senior High is a couple minutes west on 156th & Fort, and Burke and Northwest High Schools are both about 10 minutes away. For your daily shopping, you have Walmart, Hy-Vee, Target, Lowe’s and Home Depot along Maple between 132nd and 156th. And Westroads Mall and Village Pointe are less than 15 minutes away. For your morning commute, I-680 is just a few minutes down Maple, or you can take 132nd south to West Dodge, cutting your commute to just over 20 minutes in good traffic. Hillsborough has an active Homeowners Association who puts on events throughout the year, from the Easter Egg Hunt to Movies in the Park to the Hills-“BOO”-rough Spooktacular which features hayrack rides, a pumpkin patch, marshmallow roasting and costumes. 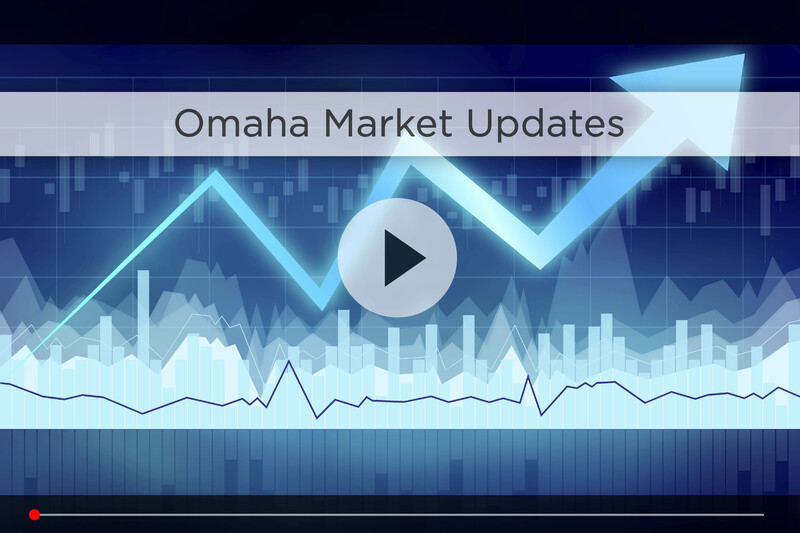 The area has a wide range of food options, from Panera’s and McDonald’s to the Cheesecake Factory, and some of Omaha’s finest restaurants are a few minutes south in the First National Business Park on 132nd & Dodge.